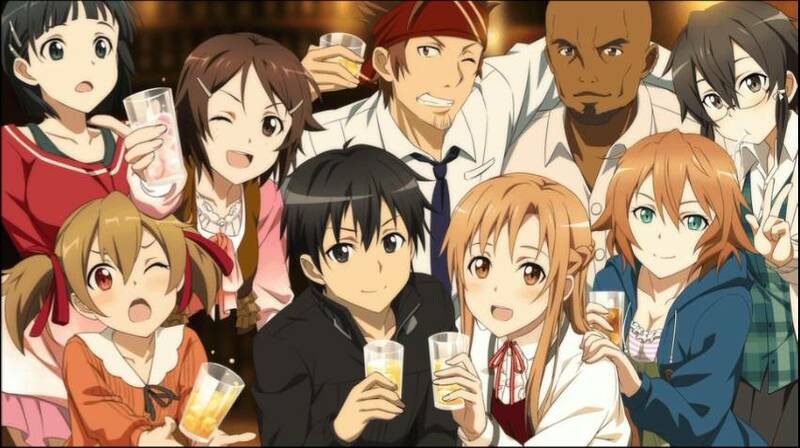 A new rumor suggests that a new season of Sword Art Online will be coming. This comes from the tweets of some individuals who say they’ve seen a test screening of the the film Sword Art Online: Ordinal Scale. Supposedly “SAO will return” was written into the film’s end credits. One of the individuals who said this runs the anime blog Yaraon. No official announcement about a new season has been released.